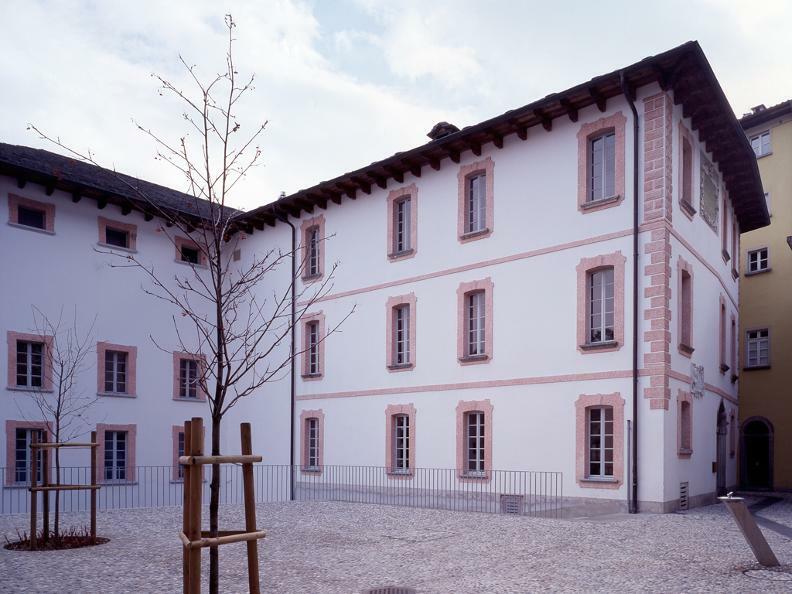 The Museum Leoncavallo - open to the public since 2002 - is to be found in Brissago, within the rooms of the historical Palazzo Branca-Baccalà: a beautiful baroque mansion in this little village along the shores of the Lago Maggiore. 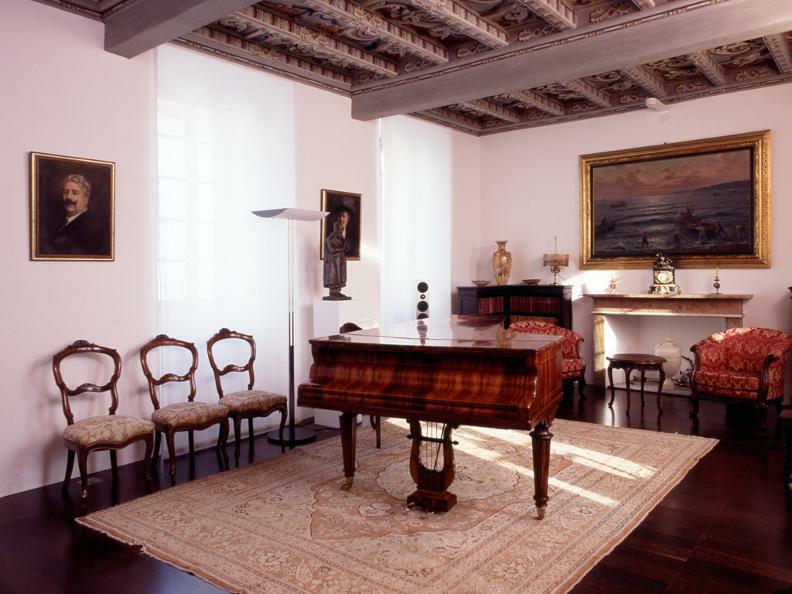 It hosts documents and private objects related to the work and person of Ruggero Leoncavallo (1857-1919), Italian composer who lived for a long period in Brissago. 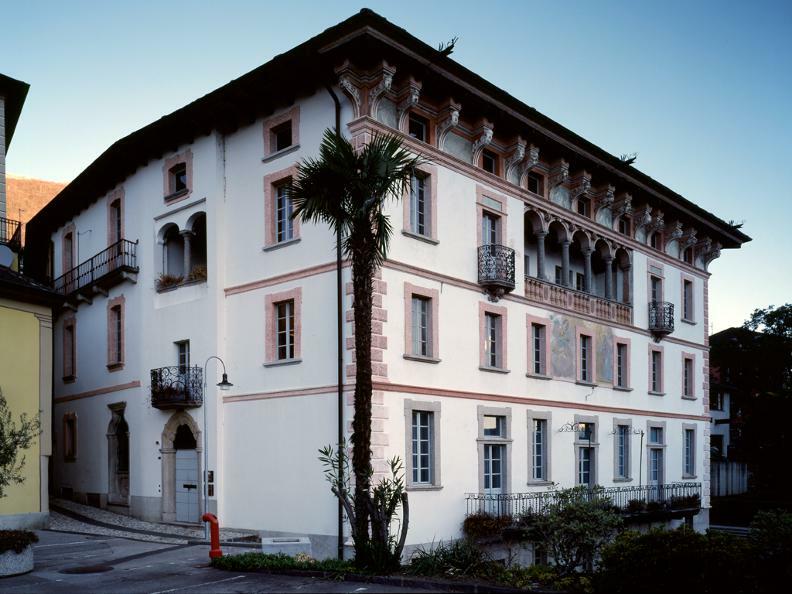 The museum is open from 3rd of April until the end of October 2019.